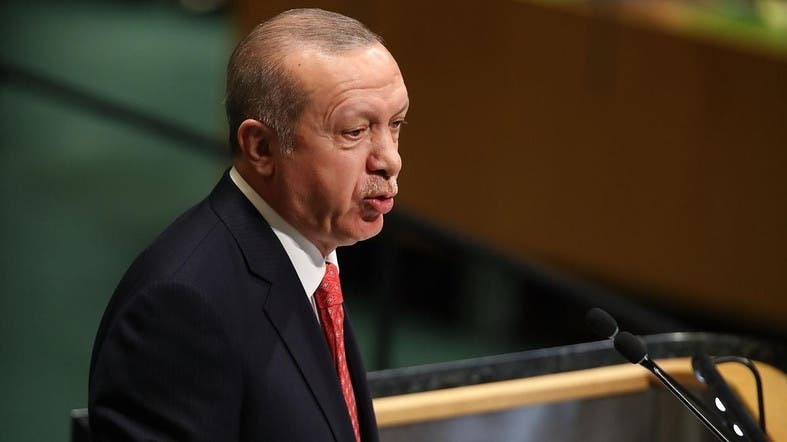 Turkish President Tayyip Erdogan said, Sunday, that he is hoping for a positive outcome on case of Saudi journalist Jamal Khashoggi, who disappeared last week, adding that he was personally following the matter. Erdogan told reporters that authorities were looking into all camera records and monitoring incoming and outgoing airport transits, but added that Turkey would await the results of the prosecutor's investigation. Erdogan’s statements contradict earlier reports which suggested that the Saudi writer was killed. Saudi Arabia has strongly denounced outrageous, baseless allegations surrounding the disappearance of Saudi journalist Jamal Khashoggi. Saudi Arabia has sent a security delegation of investigators to Istanbul to follow up with Turkish authorities. Many observers have warned over an orchestration of a campaign to use the incident to target the Saudi government. There has been a Twitter uproar on social media by political activists and opinion writers talking about they called the “exposed play”, and the strange Muslim Brotherhood supporters who tweeted that Khashoggi died two days ago, which was seen by many to expose the systematic and deliberate game. Meanwhile many fingers continue to point at his fiancée as the perpetrator. Khashoggi’s disappearance was first reported by a Qatari channel that quoted a Turkish woman as saying she accompanied him to the Saudi consulate in Istanbul to retrieve his divorce documents so they could marry. She said he never left the consulate. The diplomatic mission later said that Khashoggi had completed what he came to do and left the consulate building long before the end of official working hours. But Qatari news channels and Turkish parties said Khashoggi was still being held at the consulate. In response, the Saudi consul opened up all rooms of the consulate to the press, confirming Khashoggi was not there. The Saudi government said it has begun intensive efforts to find its citizen, who has resided abroad for more than a year.